Abbott Medical Optics (AMO) has received clearance from the U. S. Food and Drug Administration to market new software, Cataract Operating System 3 (cOS3), and new equipment, the Liquid Optics Interface 12, both developed to improve speed, safety and versatility of the Catalys Precision Laser System, already in use for cataract surgery. Cataracts, the clouding of the natural lens inside the eye, is the most common cause of blindness. 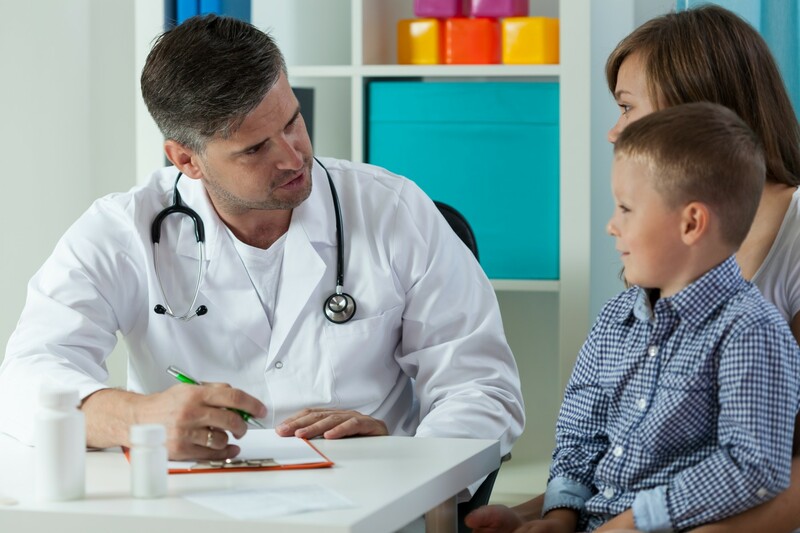 It is currently treated through a surgical procedure involving the removal of the natural lens and insertion of an artificial intraocular lens. 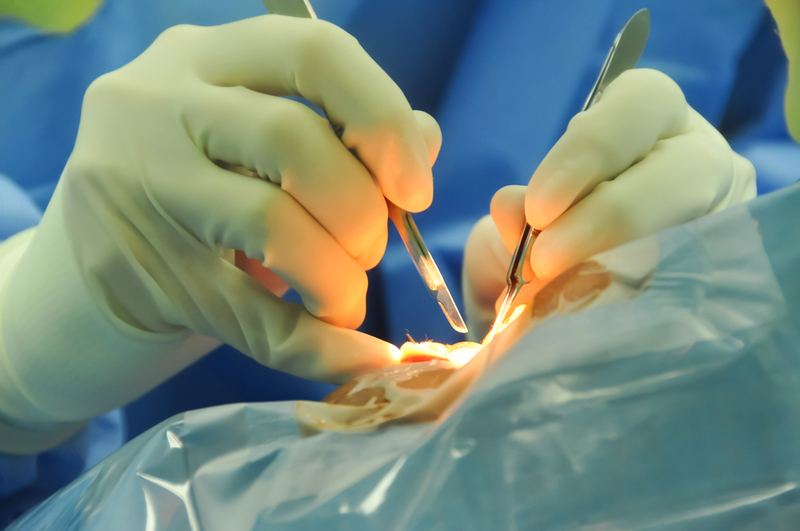 Since 2011, femtosecond laser technology has been applied to cataract surgery, with its promising results leading to continued iterative developments of the technology. Now, the cOS3 software and the Liquid Optic Interface 12 can improve the speed and safety of femtosecond laser surgery. cOS3 allows for uninterrupted imaging of the ocular structures during the surgery, which facilitates the surgeon’s decisions during the procedure. Importantly, the cOS3 system also works with AMO’s WhiteStar Signature phacoemulsification system, a different procedure that uses ultrasonic energy to emulsify the cataract lens. 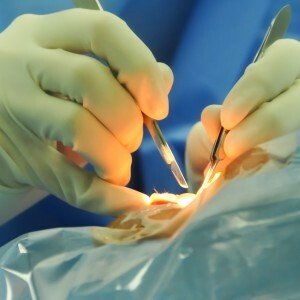 One of the greatest advantages of The Liquid Optics Interface 12 is its power to enable surgeons to perform laser cataract surgery in patients with smaller eyes; compared to the previous system, this new equipment has a smaller suction ring diameter, increasing the number of candidates that can be treated by laser cataract surgery. Tagged AMO, Cataract Operating System 3, cOS3, Liquid Optics Interface 12.